Ethan and Damian Woetzel. Both began their careers at New York City Ballet in 1989. 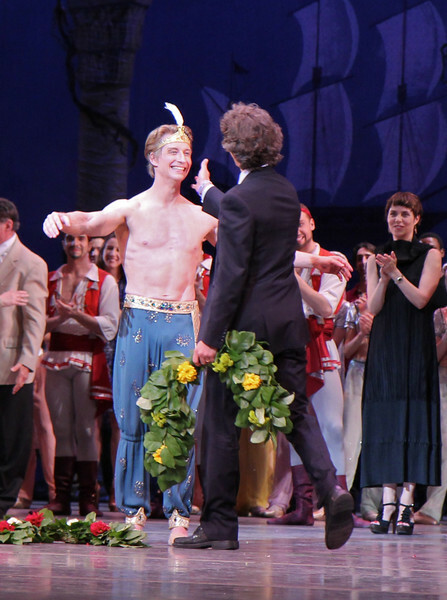 Damian retired as a Principal Dancer in 2008.